It was on my Cambodian trip, in which I was traveling alone, when I met another fellow Malaysian backpacker. We agreed to travel together to Bangkok since when we were there, it was a time Bangkok and the whole of Thailand was under curfew and all , and truth be told with all the unsavoury news blown out of proportion, it sounded scary. 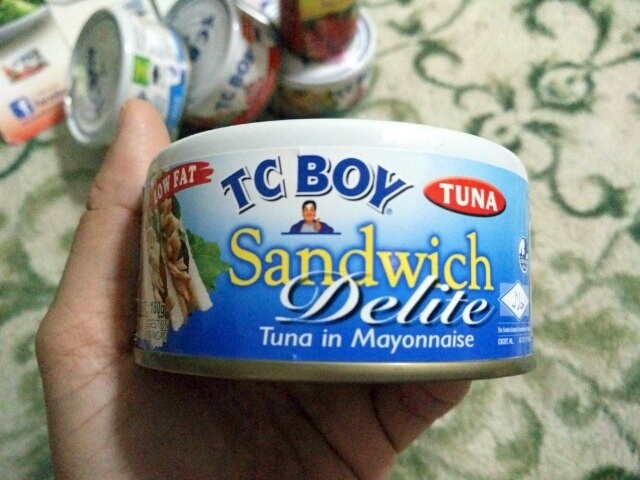 Since it was a long journey and we did not have anything much to eat, my fellow Malaysian backpacker opened his backpack and took out a can of TC Boy tuna...and opened it. 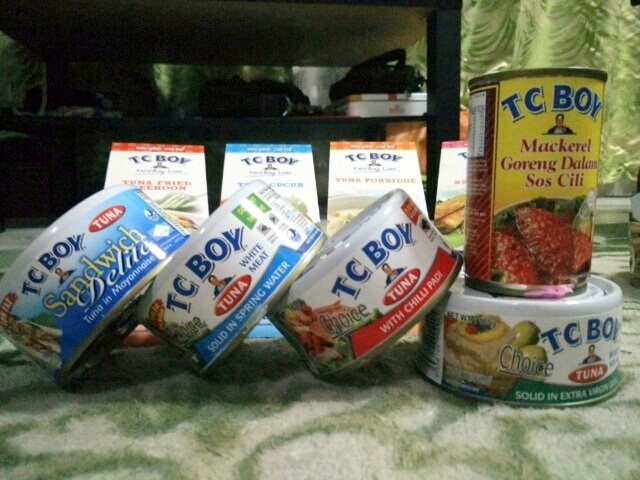 Since then, I made it a point to carry a couple of cans to TC Boy tuna whenever I travel on my own budget.. 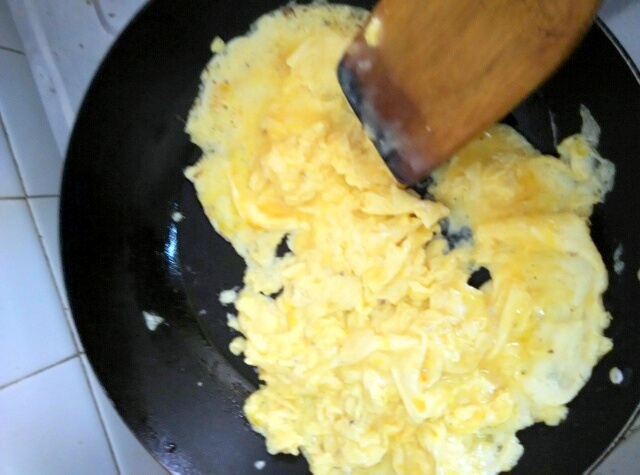 Healthy? 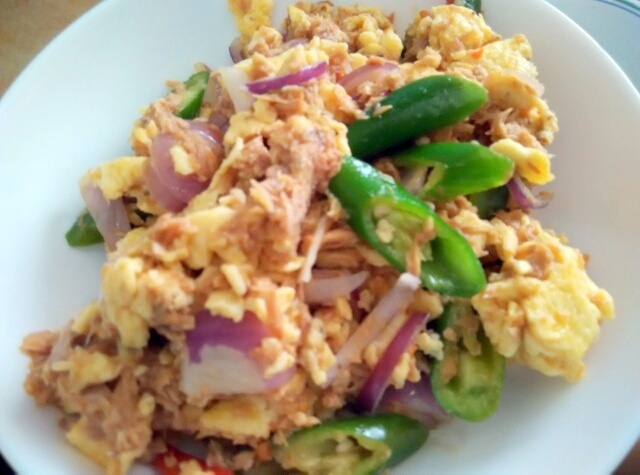 Yes, as I said, TC Boy tuna & salmon are known to be rich in Omega 3, thus containing DHA and EPA which helps our body system raise good cholestrol (HDL) and decrease bad cholestrol (LDL). 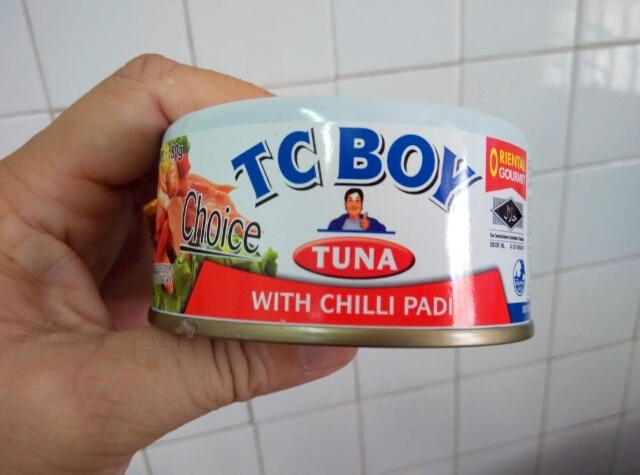 TC Boy tuna happens to have Protein also, a nutrient much needed by our body for growth and maintenance...and Calcium, which plays key roles in cell signalling, blot clotting, muscle contraction and nerve function. On a diet? 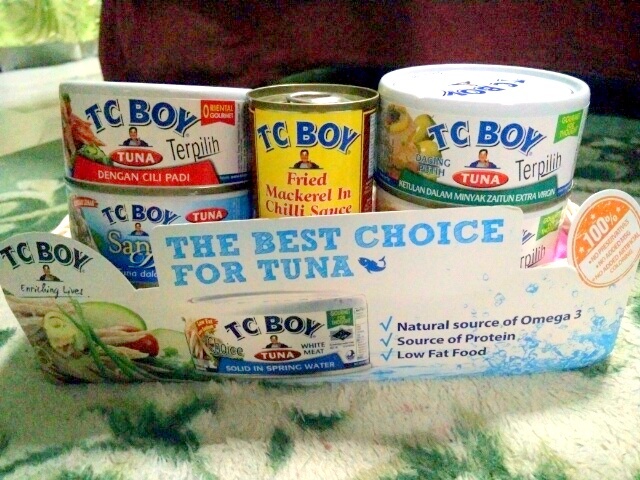 No worries, as TC Boy tuna is low fat and helps reduce diseases such as heart disease and obesity. 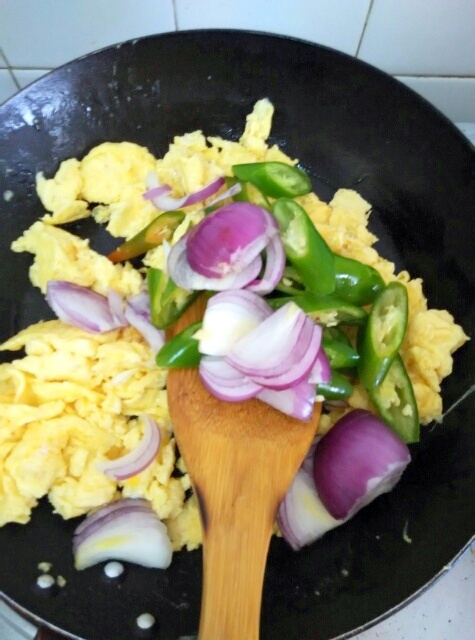 Personally for cooking, I love the tuna with chilli padi best. 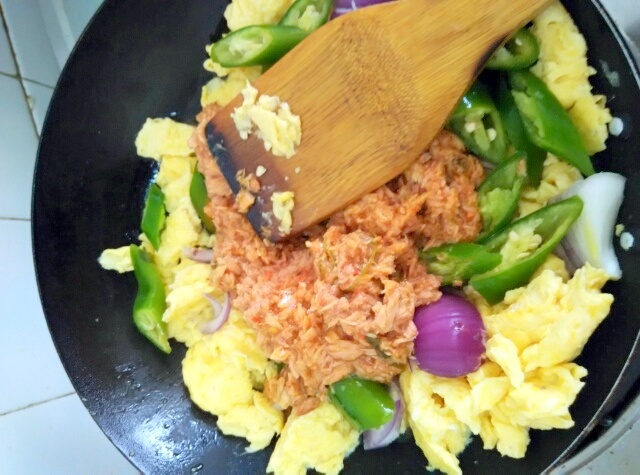 Besides this I also make Tuna Spaghetti by just boiling some spaghetti, then cooking the sauce/gravy using garlic, onions, one can of this tuna with chilli padi and some fish sauce and hey presto, ready to serve and yummy!!! 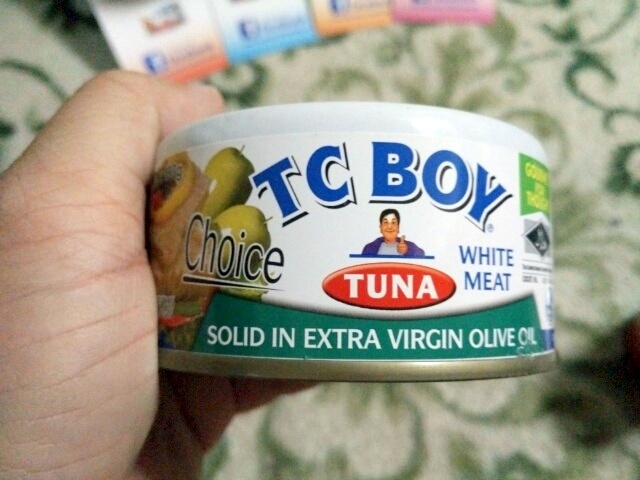 I used to eat TC Boy tuna almost every day. 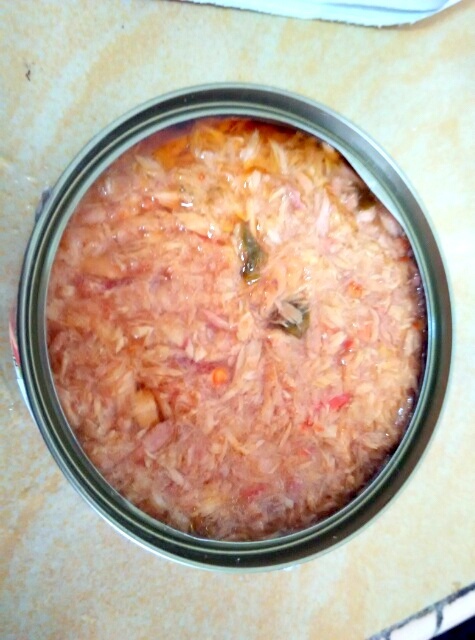 No longer touch canned food as I am on a quest to eat unprocessed food. I love to add tuna into spagetti. Ya loorrrr!!! 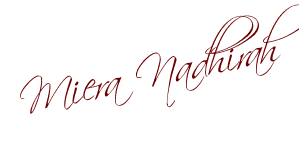 Miera, everyday make me so ' jelak'! 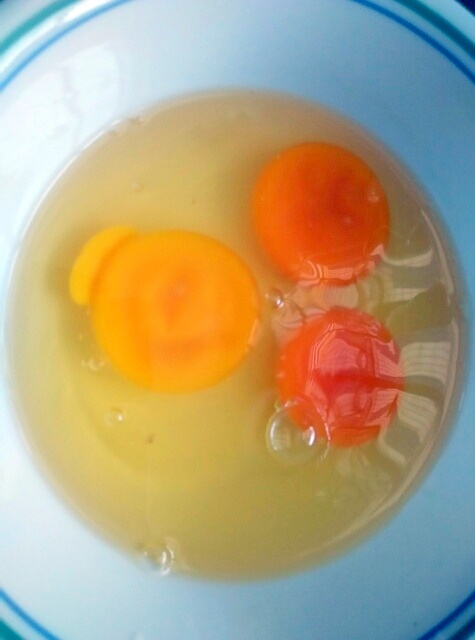 this is one of my favourite recipe too! fast and tasty...yum yum! It is my fav tuna! I also like to cook it on everytime I buy it! I also used the tuna while I do my sushi by my own! Exactly... loving the wide selection there is!!!! I like fried egg tuna on my sandwich. This is so easy to make and delicious too.